Registration for Y members begins April 22 and Non-members April 24. Check out this sampling of the summer camp fun at the Y in 2018. Y Summer camps are all about fun… and learning… and friendship! If you would like to apply for financial assistance please note that it takes 7-10 days to process a financial assistance application. Financial assistance is for traditional camp only. See below for more information! We offer day camps for kids age 3 – 15 at our facility in Port Royal and offsite day camps at several locations in Beaufort and Jasper Counties. Kiddie Camp for campers age 3-4. Includes daily swim time, arts and crafts, story time, playtime, nature walks, preschool activities, etc. Traditional Camp for kids age 5 – 12, segmented into age appropriate groups. Youth participate in educational enrichment activities with an emphasis on reading and mathematics. Plenty of fun time too! Daily swimming, nature activities, crafts, music, gym activities, team activities, etc. Aqua Camp ** NEW**Perfect your swimming skills and become a stronger swimmer at this watery camp! 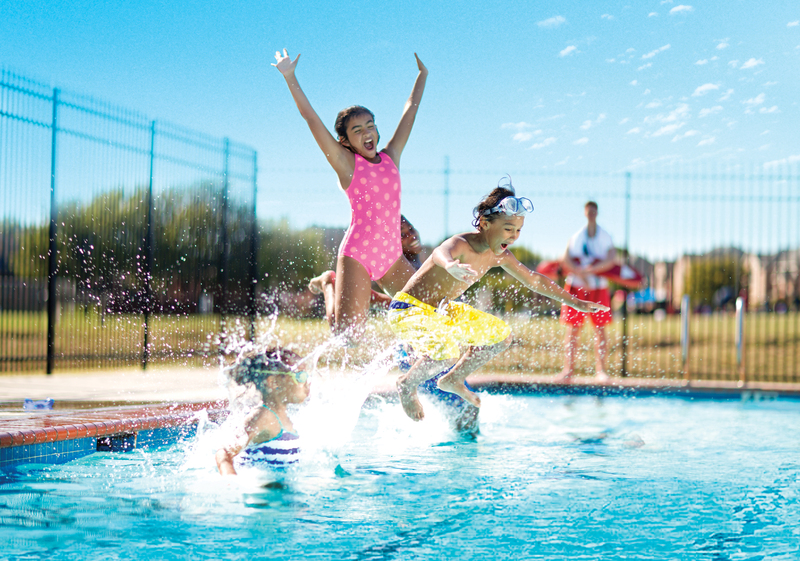 Camps will receive a minimum of 1 hour of swim skill instruction daily from certified swim instructors. This camp is 8:30 – 1 pmdaily.. Specialty Camps offer unique opportunities for learning and creativity offered by camp staff trained in specific activities. Camps may include travel camp, First Tee golf camp, Art, “Mad Scientist”, 4-H Innovators, basketball, soccer, Camp Diva, tennis, baseball, and more! Counselor In Training Program (Rising 8th through 10th graders): Space Is Limited. You must go through an application process. You will be registered by YMCA staff once you are approved. If you were a CIT last year and you would like to continue you do not need to fill out an application. Simply email Ebony Bolles at the YMCA please send email to e.bolles@wardlefamilyymca.org to schedule a meeting, however, this does not guarantee you a spot for this years program. Yes, the Y is known as ‘America’s favorite swim instructor’ for a reason. In 2017 alone our local Y taught over 1,500 swimming lessons – with most participants being age 15 or younger! To learn more about our swim lessons, get dates and cost visit our Aquatics page. If you receive financial assistance PLEASE feel free to register online! It will automatically make the adjustments when it comes out at the end. Changes: $10 change fee per child per session for any camp. You can transfer one of your camp weeks to a different camp week if spots are available and you make this change online.Changes must be made a minimum of 7 days prior to the start of the camp. Cancellations: To cancel you must email e.bolles@wardlefamilyymca.org with cancellation request OR come to the YMCA and fill out a blue camp cancellation form. Cancellations must occur 7 days prior to that specific camp week. $10 cancel fee will apply. There are no refunds or credits for camps registered for, but not attended.